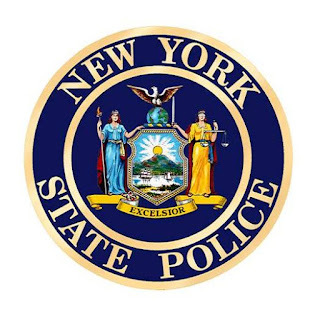 The New York State Police, the New York State Park Police and the Governor’s Traffic Safety Committee are partnering to ensure that visitors to state parks are buckling up for safety. “BUNY in the Parks” is an enforcement and educational campaign to ensure that visiting motorists and their passengers properly buckle-up their seatbelts while travelling inside state parks, and to teach the importance of properly securing our youngest visitors in approved child safety seats. This year’s campaign will be held from Saturday, July 14, 2018 to Monday, August 13, 2018. Since New York State became the first state in the nation to enact a primary seatbelt law, effective January 1, 1985, countless lives have been saved. The seatbelt compliance rate has steadily increased, reaching 93% in New York State in 2017. However, motor vehicle crashes continue to be a leading cause of death for children. Additionally, the National Highway Transportation Safety Administration (NHTSA) reports that in 2016, more than one-third (35%) of children under the age of 13 killed in car crashes were not restrained using seat belts, car seats or booster seats. 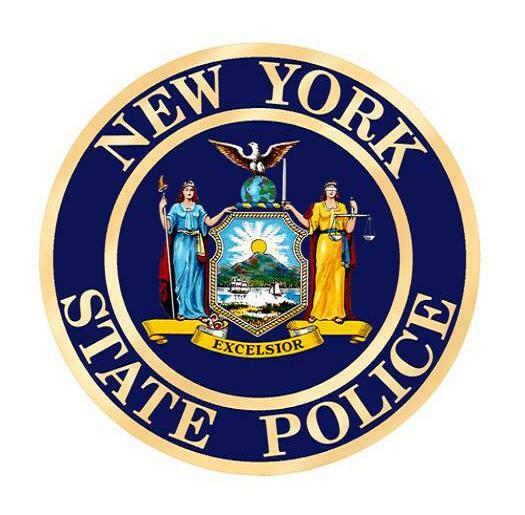 This initiative coincides with one of the peak times that visitors travel to state parks throughout New York State, and the goal is for motorists and their families to arrive and depart safely. Increasing seatbelt use is one of the most effective ways to reduce crash related injuries and fatalities. Ensuring motorists adhere to proper child restraint laws will, no doubt, protect the lives of many that cannot speak for themselves. During the 2017 BUNY in the Parks campaign, State Police and State Park Police issued more than 43,089 total tickets. That included 929 tickets for child restraint violations, and 1,921 tickets for adult seatbelt violations. Every occupant, regardless of age or seating position, must use a safety restrain when riding with driver who has a junior license or learner permit.